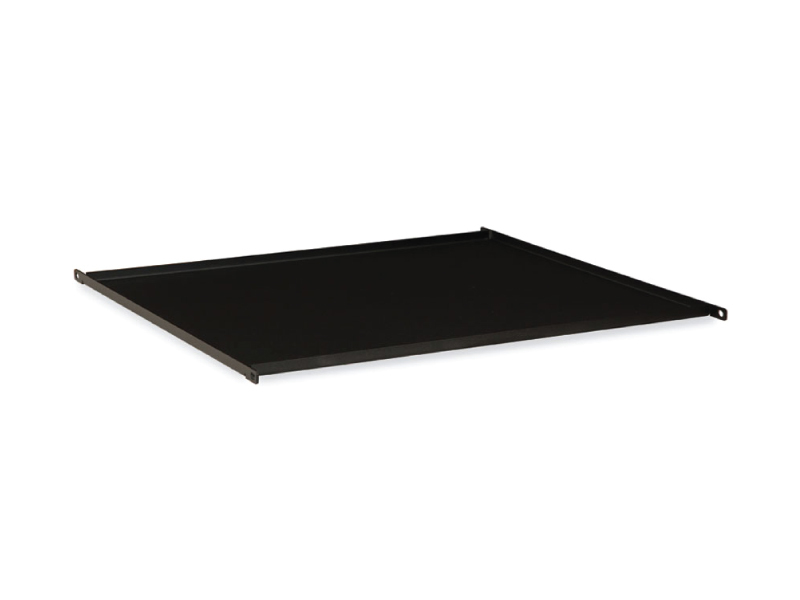 The Kendall Howard Full 20" Fixed Rack Shelf is one heavy duty shelf! 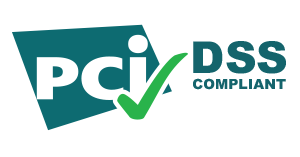 It has the capacity to hold up to 300 lbs. 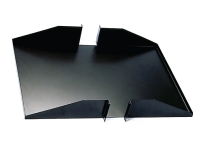 of equipment, and can be mounted on both the front and rear rails for maximum strength. 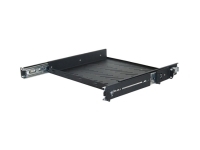 This solid, 4-point shelf is perfect for supporting non-rackmountable IT equipment such as UPS's, battery backups, servers, routers, hubs, and more. 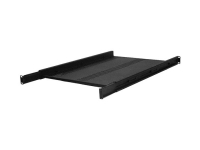 The 4-point design allows this rack shelf to be mounted on both the front and rear rails for maximum strength and stability. Taking up just the bottom portion of a U space, this shelf doesn't sacrifice strength for its slender profile. 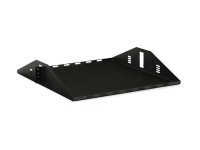 The heavy duty construction makes the shelf capable of holding up to 300 lbs. of equipment.